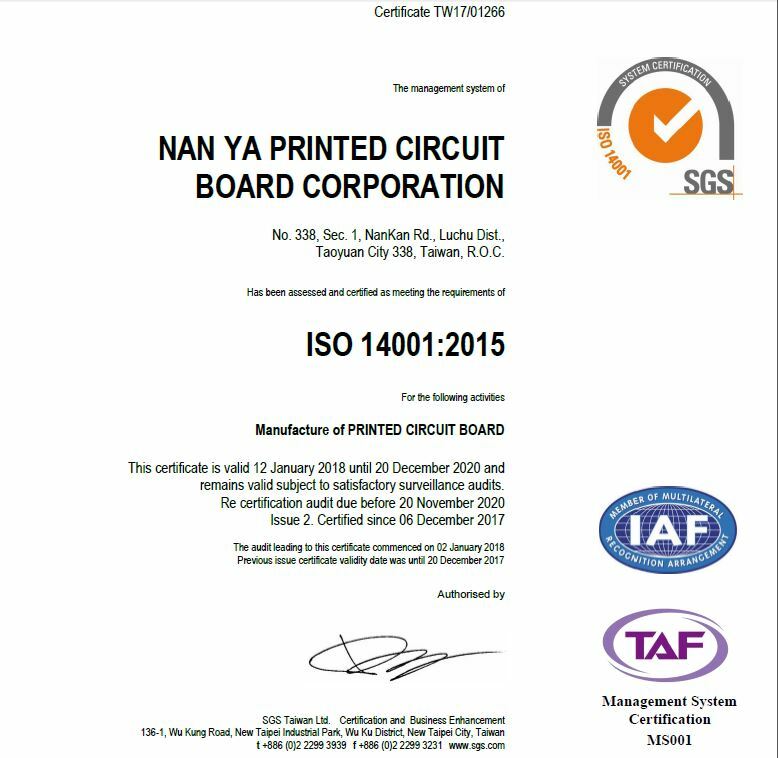 Nan Ya PCB emphasizes in effective and efficient ways of communication with customers and to strengthen long-term partnership by continuous improvement in " Technology, Quality, Response and Delivery ". 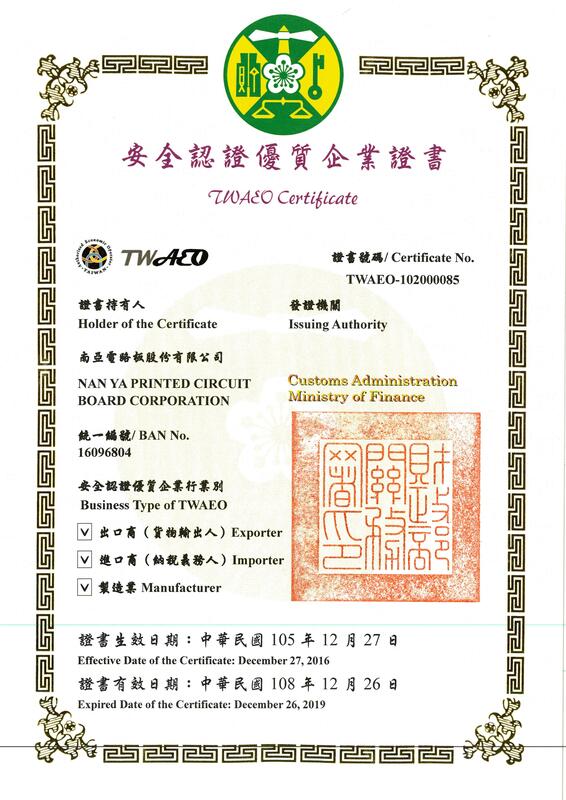 Nan Ya PCB was awarded " The Best Export Growth Rate in Target Market " in Malaysia and Korea.And this year we were awarded again by Ministry of Economic Affairs for “No.71 of Excellent Taiwan Exporters & Importers of 2011”. 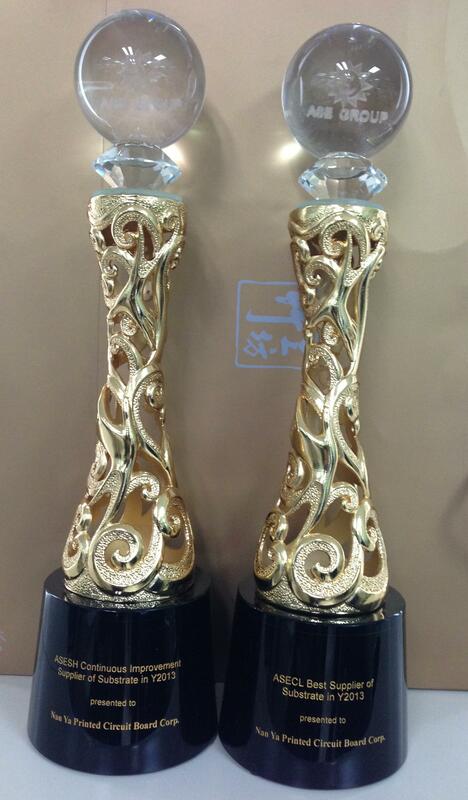 Nan Ya PCB was awarded SESH Continuous Improvement Supplier of Substrate and ASECL Best Supplier of Substrate in Y2013. 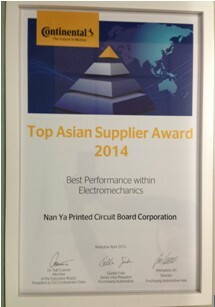 Nan Ya PCB was awarded the Best Supplier in Asia in 2014 from the Continental Group. 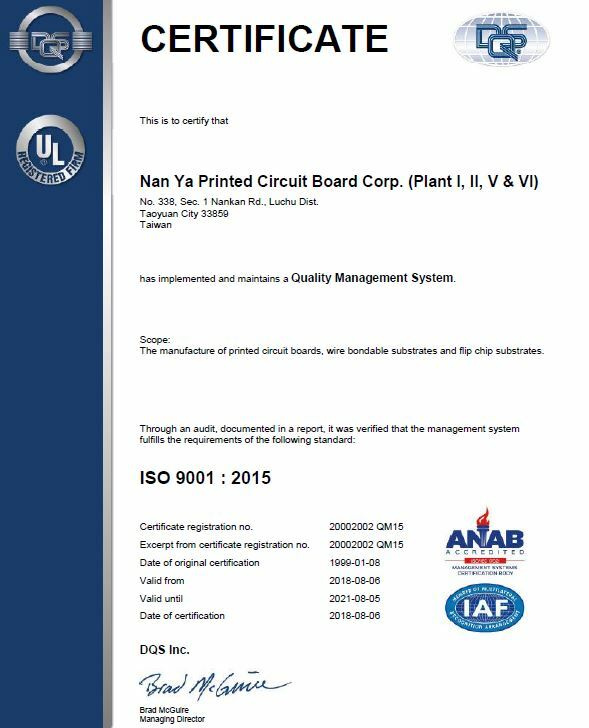 Nan Ya PCB was awarded ASECL Best Supplier of Substrate in Y2014. 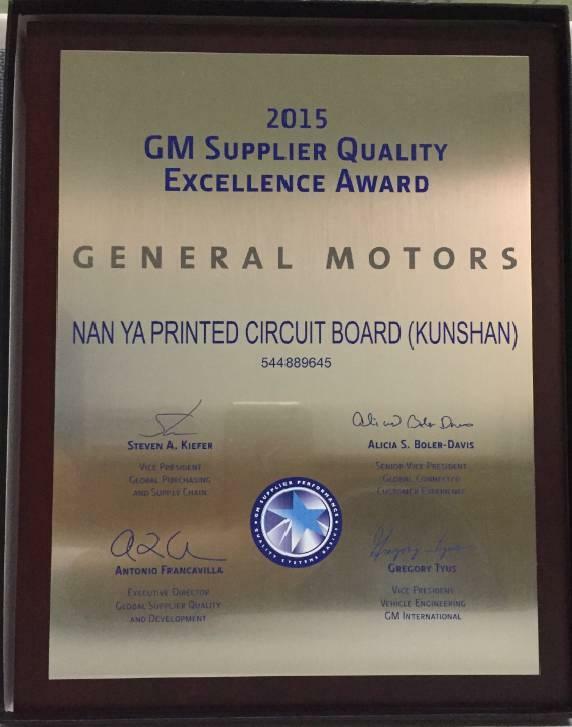 Nan Ya PCB was awarded 2015 Supplier Quality Excellence Award from GM. 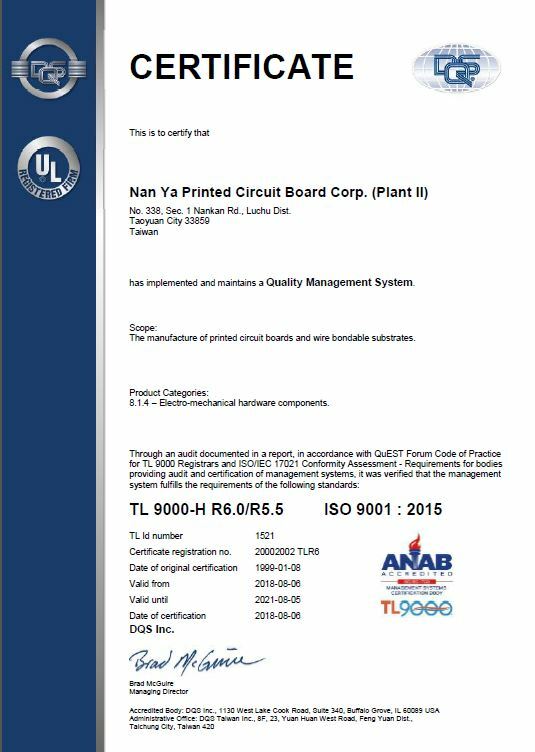 Nan Ya PCB was awarded ASECL 2016 Excellence in Sustainability, ASECL Family Award, and 2016 ASEKH Best Supplier of FC BGA substrate. 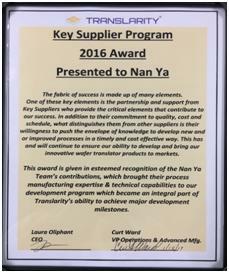 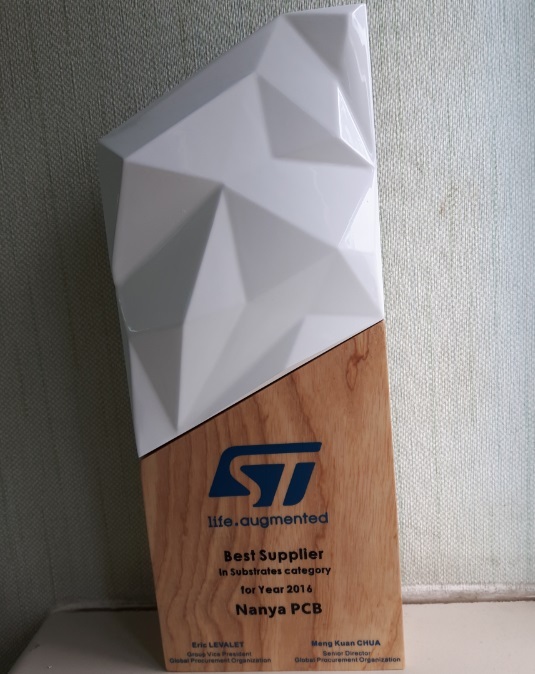 Nan Ya PCB won Key Supplier Program 2016 Award from Translarity. 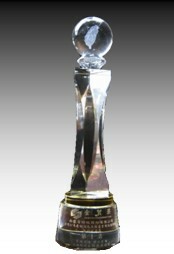 Nan Ya PCB wins the 6th Corporate Social Responsibility Award with the ranking 65 from Global Views Magazine, a milestone for Nan Ya PCB when making efforts to corporate social responsibility. 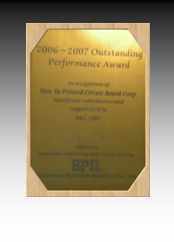 Nan Ya PCB was awarded 2016 BSI Excellence Award on November 1st 2016 from BSI Standards for our dedication in CSR implementation for three years, outstanding performance in sustainability and full commitment to corporate social responsibility. 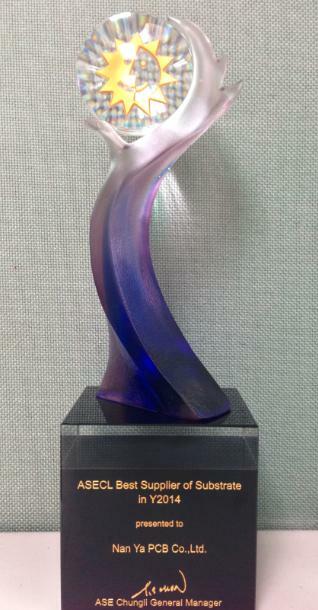 Nan Ya PCB was awarded 2016 Excellence in Sustainability Award on March 22nd 2017 from ASE Group, indicating the recognition of CSR efforts that Nan Ya PCB has contributed and the achievements that we have made . 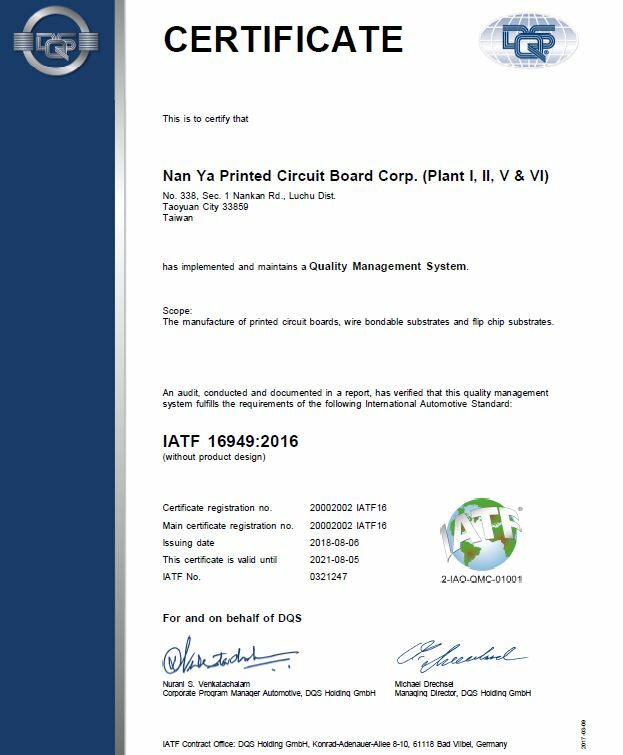 Nan Ya PCB has been approved as the “Authorized Economic Operator”(AEO) by the Customs Administration, Ministry of Finance in December 2013, and renewed in December 2016. 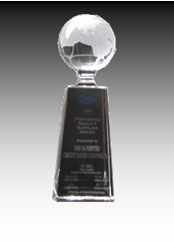 Being an AEO corporation can help self-inspection and lower operating risks. 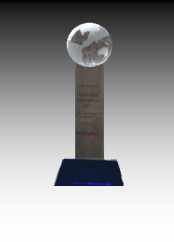 Also the AEO company can enhance itself through being benefited from the import and export test at lower sampling ratio and less time to clear customs.